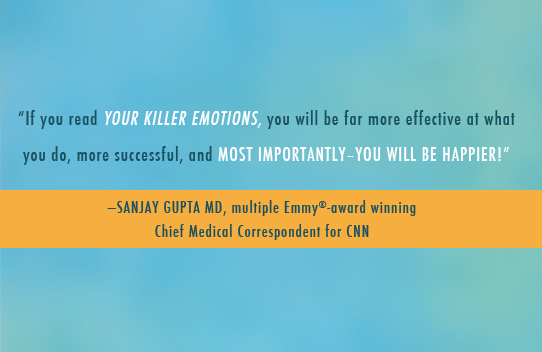 Your Killer Emotions focuses on the emotional component of making life choices. 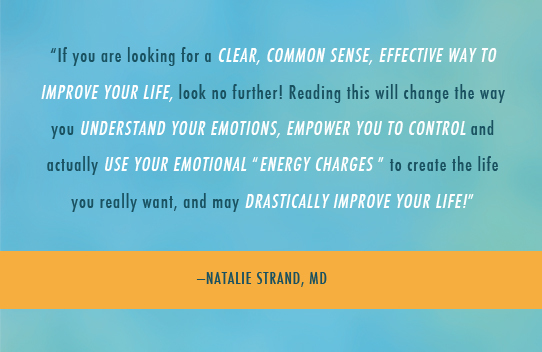 With this book you will learn how to identify your Personal Emotional Triggers (PETs), enabling you to nullify the energy charges from potentially sabotaging emotions. 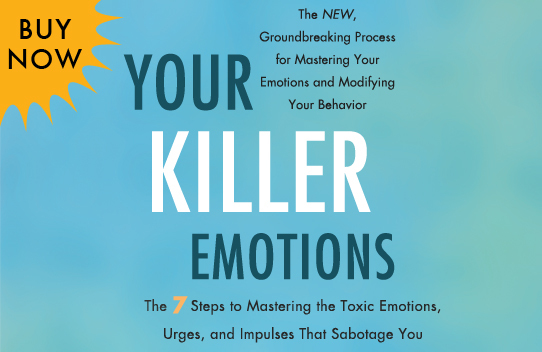 As a result, you will be able to think and reason clearly—free of destructive emotions—so that you can make life choices that reflect your most highly valued life goals. 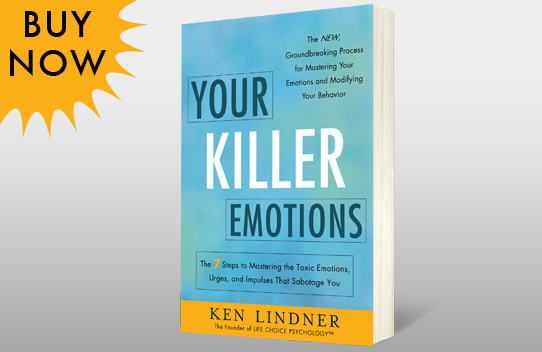 Ken Lindner, The Founder of Life-Choice Psychology, has counseled thousands of individuals over the past thirty years and helped them make life-enhancing personal and professional decisions. 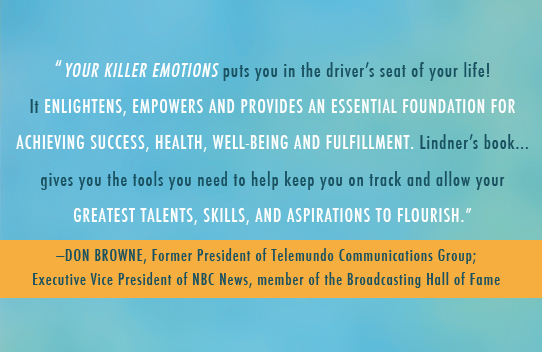 Kens missions are to enable individuals to make well thought-out, positive life choices, and, through these choices, to develop empowering feelings of high self-esteem.